Total Basset Case: Sponsors Spotlights! You guys got a glimpse at my awesome sponsors last week with their giveaway but today I have even more of their goodness to share with you! 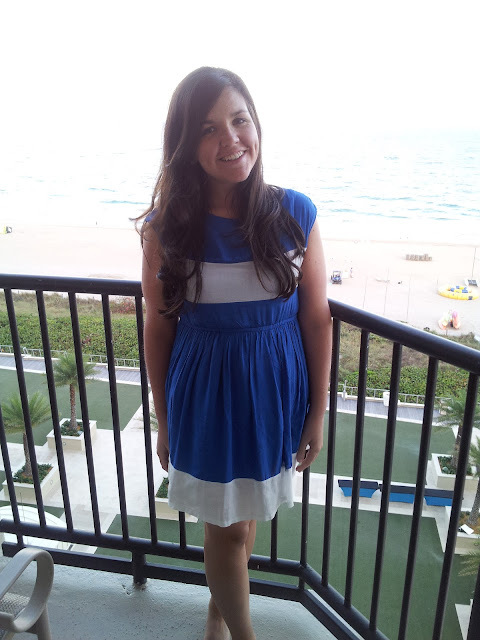 First up we have Michelle- your girl for all things Stella and Dot. I mentioned on Monday that I had the pleasure of meeting Michelle over the weekend and drooling over her beauties. A note from Michelle about her Stella and Dot experience: Hey everyone! I am an Associate Director with Stella & Dot and have been a Stylist for 3 years! I loved the jewelry from afar first and got to meet our Home Office Team at a "Meet Stella & Dot" event and the rest is history! I was able to quit my job as a Social Worker-which I loved-and do Stella & Dot part time and even doubled my income! 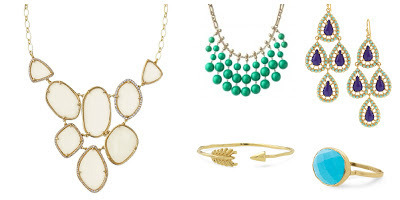 I love Stella & Dot's celebrity coveted line that is vintage inspired, boutique style with half the line under $50! 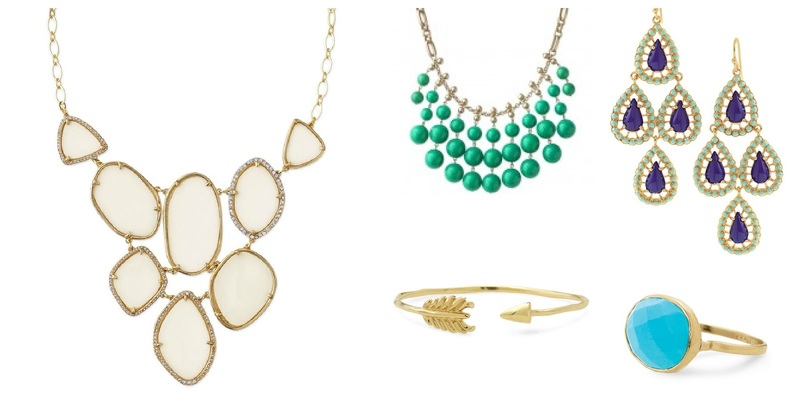 We have something for everyone from pops of color statement necklaces to personalized delicate every day pieces! And Michelle is sharing her top 5 favorite S&D pieces with us. How did she narrow it down?? 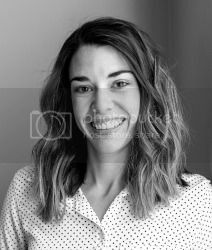 Next we have Danielle from Taking Notes Coast to Coast and I can't mention Danielle without mentioning Huck. I mean, could he be cuter?! 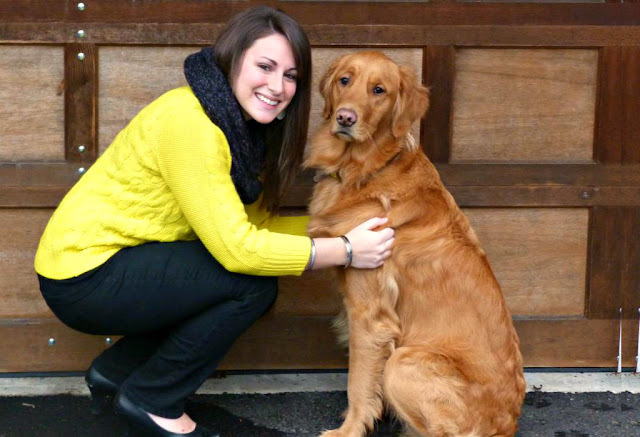 Danielle's blog is all things Huck, yummy recipes and her recent venture with yeast free eating! Next we have Betty from Northwest Betty and another adorable pup, Dudley. 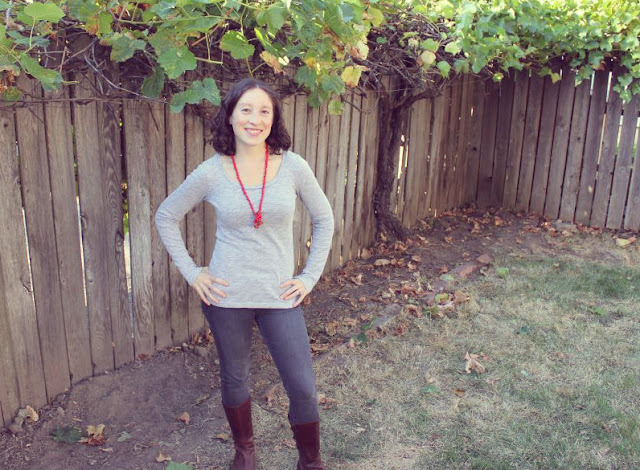 A note from Betty about her blog: A day in the life blog about a northwest gal. Most of my posts involve lots and lots of pictures. Pictures of home-made food (often made by my husband, who is a chef), our dog Dudley, and adventures around town and abroad. And although I never planned it this way, this blog has helped me cope with our miscarriage this year by giving me a way to express my grief, motivation to try new things, and a way to remember all the good things that life does bring us. Some of her favorite posts include: The Secret Drawer, A Tragic Loss, Argentina: Part 4 Wine Country, The Making of the Christmas Card (a must read). Next we have Candice from My Daily James. Her little man James is so cute and stylish. 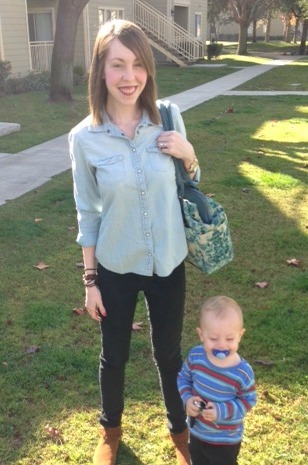 Check her blog out to see this little man's daily fashions! A word from Candice: I blog for a living for Baby Gizmo. I have always loved to write but since becoming a senior editor and blogger there I really learned that its my passion to blog. I've always loved fashion too and since having my son my passion for fashion for myself has expanded to fashion for him too! Dressing boys can be really difficult since most stores are filled with frills and lace so I started my blog in the hopes that I could inspire other moms to dress up their kids and give them new fresh fashion ideas. My son is my superstar and light of my life so writing about him is my favorite! 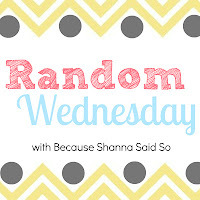 I hope people will stop by and follow along, I love making connections with fellow bloggers!! And last but definitely not least we have Miss Brooke from Tales from my Fairytale. Brooke is such a cutie and actually lives pretty close to me...I'm hoping we can meet up one day! Check out Brooke's run down of her favorite dry shampoos here. She speaks right to my heart. You just really can't compete with a good dry shampoo. And I trust all things hair that she says...do you seen those beautiful brunette curls on her head?! And there you have it my friends!! I am so honored to have such great ladies this month! Please go say hi to them and check out their awesomeness! 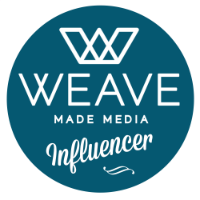 There are still medium sponsor spots are available for March...we'd love to have you! 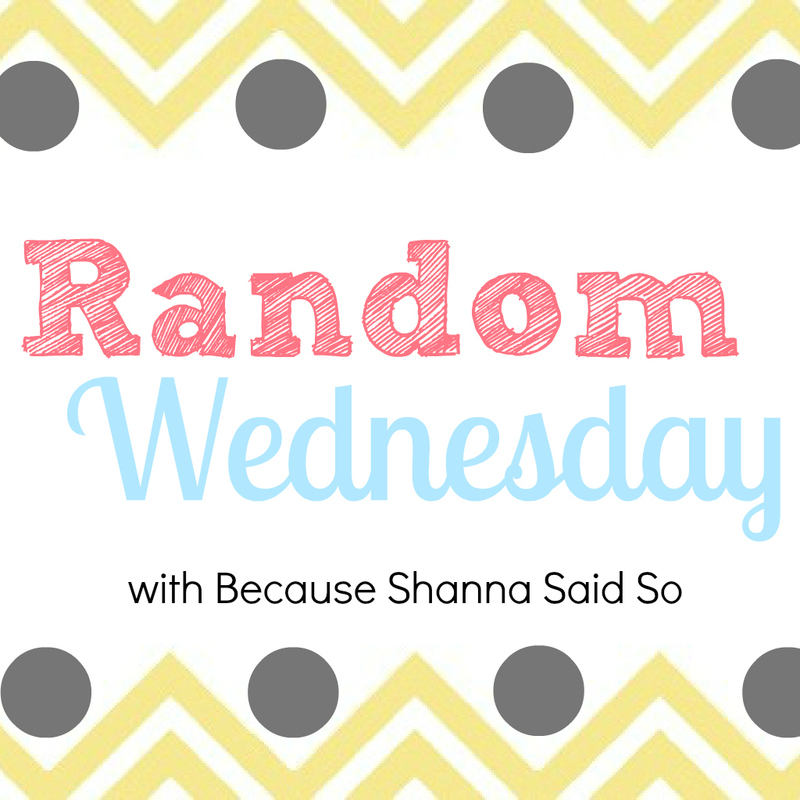 Linking up with Shanna for Random Wednesday! I am a new S&D fan too!!! Lovin' that arrow cuff! Love finding new blogs to stalk!! ;) I haven't met some of these ladies before!! And I want one of everything from S&D!!! Can you blame me??? Thanks for linking up, pretty!! ooh I love that top green necklace! I definitely need to check these ladies out! I love those earrings!